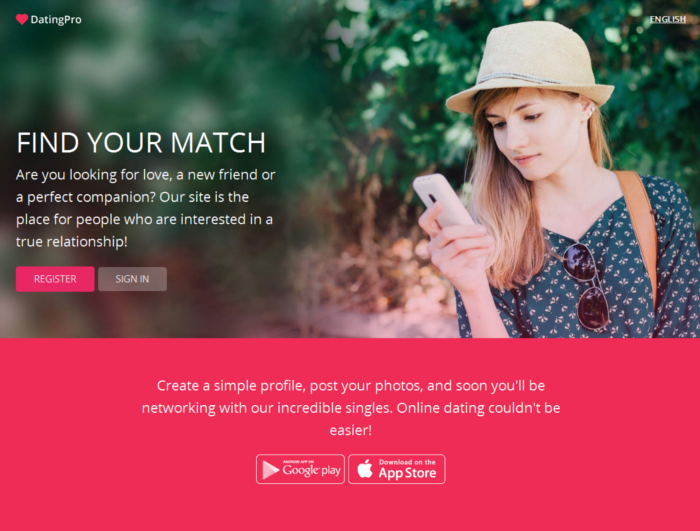 We happily announce the new release of our acclaimed dating software solution. This new version of PG Dating Pro is called Genie (2015.7) and its absolute highlight is the responsive design theme for the user mode. ‘Responsive’ means that a website is fully functional across different devices: desktop and laptops, tablets and smartphones. We call the new theme ‘flatty’, which is a pet name for ‘flat’, and hope you enjoy the experience. Why is it important to use a responsive design theme for your dating website? – It eliminates the need to maintain both desktop and mobile versions of the site. – Your site will be ranked higher in search results thanks to the improved usability. – People will be able to experience your website in full measure because on smaller viewports the content is not cut off from the page but rearranged and still available. What else is new in the Dating Pro Genie version? 1. Landing page that the designer team calls ‘pleasure’. 2. Two add-ons — Money gifts and Gift of membership — which let site members exchange money/membership gifts and are a part of the three paid packages. Now there are both gallery view and list view. 4. We are making the sign up page friendlier, one step at a time. For now we removed the repeat password field (you can switch it back on in the admin panel); and we have added the auto-complete function for location. You may want to check the Marketplace for the extended list of add-ons and more design options. Right now we are working on an updater script that will update your site from Flirt 2015.6 to Genie 2015.7 version. Check the new demo and come to chat with us live!